Dubai: Dubai will get its own version of the famed Hollywood Walk of Fame, that more-than-a-mile-long sidewalk in California that pays tribute to many of the world’s famous actors and artists. 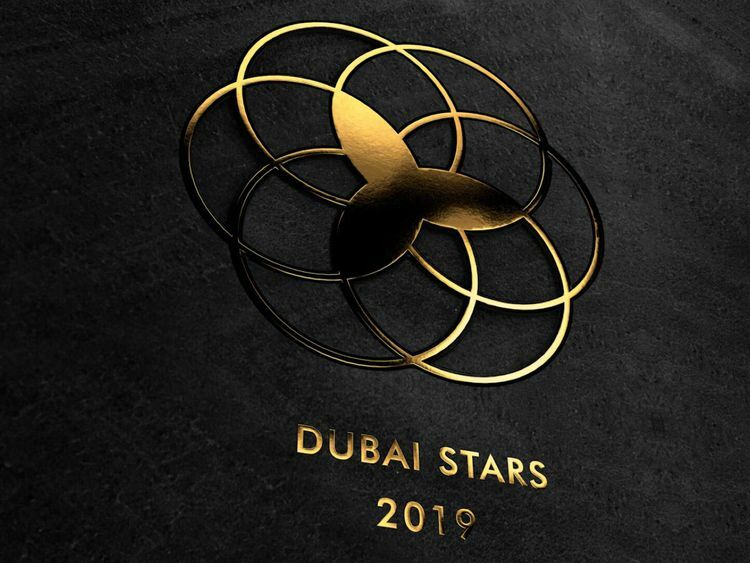 To be called “Dubai Stars,” the celebrity strip will be set along the Shaikh Mohammad Bin Rashid Boulevard in Downtown Dubai and will be unveiled in October this year. The project will be the latest addition to Dubai’s growing list of landmarks designed to attract more visitors and tourists from around the world. It is expected to feature a diverse list of celebrities and, once completed, will have more than 10,000 stars embedded in the sidewalk, about four times the number of stars that can be found on the Hollywood Walk of fame. During the opening in October, at least 400 celebrities are expected to attend, to launch their respective star. The original Walk of Fame in the United States runs 1.3 miles on Hollywood Boulevard and Vine Street in Hollywood, California. It reportedly attracts 10 million visitors every year. Dubai welcomed 15.92 million visitors in 2018, up by 0.8 per cent from the previous year, with Indians taking the top spot for the highest number of arrivals. Saudi nationals came in the second spot, followed by British travellers in the third place. Dubai also attracted a considerable amount of tourist traffic from China, Russia and Germany, which registered double-digit growth last year.